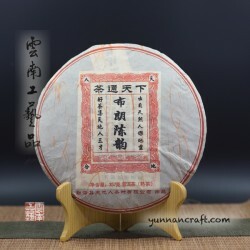 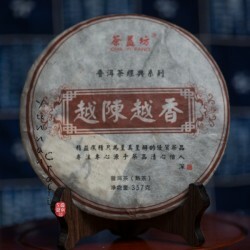 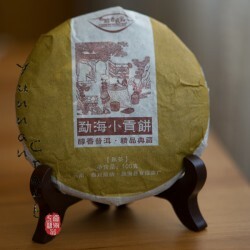 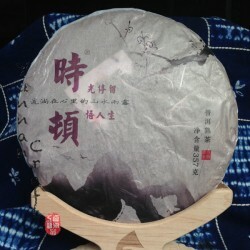 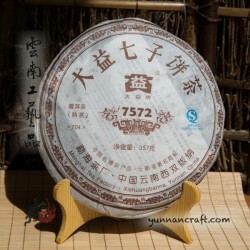 Gong Ting Puer is considered as the highest grade of black Pu-erh tea, which in the past was made for royalty. 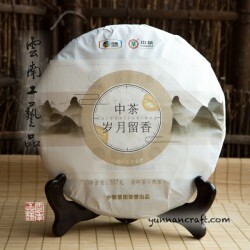 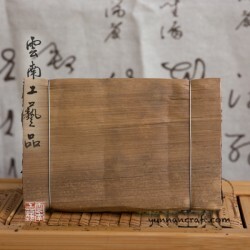 So originally only the best quality of tea material usually from the old trees, were used. 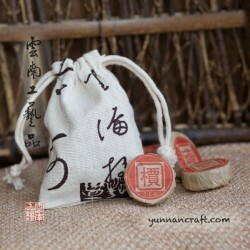 Until now the process of making this kind of tea is same, just material is not as luxury as was before. 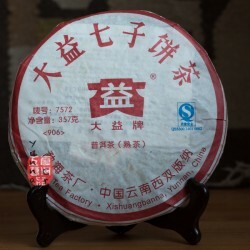 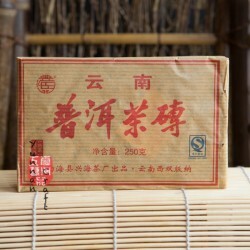 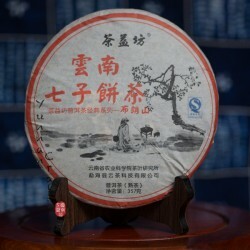 However Gong Ting still remains on top of high ranking shu pu-erh teas. 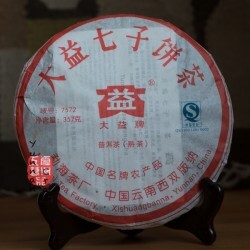 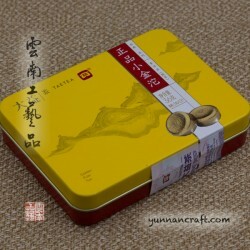 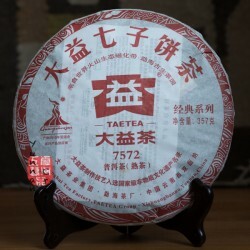 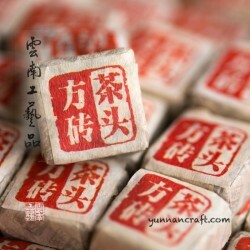 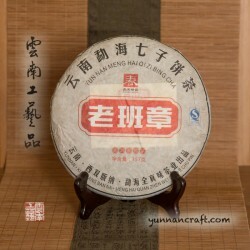 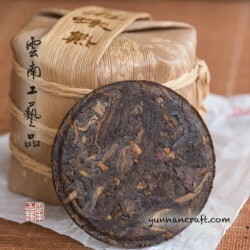 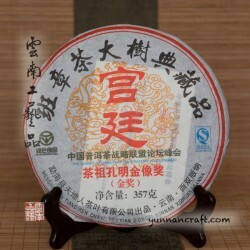 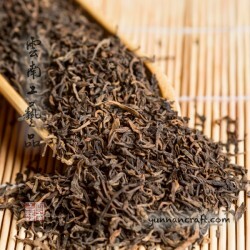 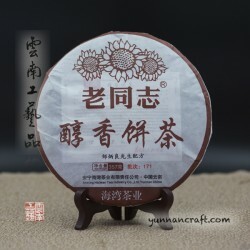 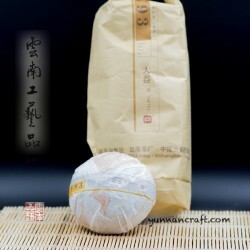 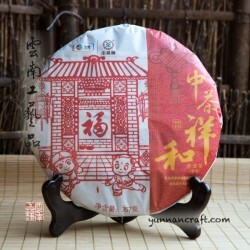 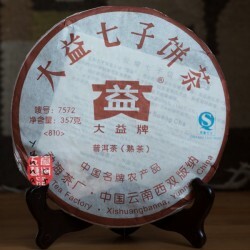 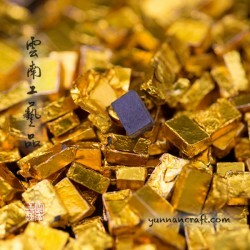 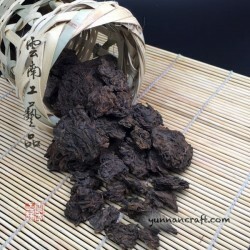 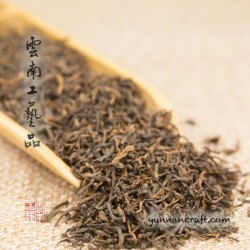 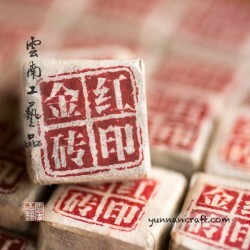 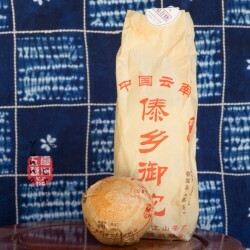 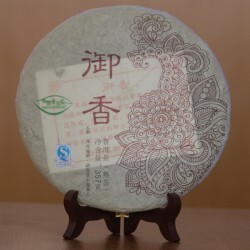 The tea has distinctive lotus scent with smooth sweet notes , the tea liquor is dark red.